Dumpers- How to Maintain them in Good Condition? 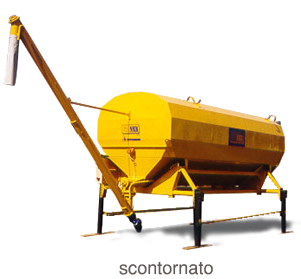 Dumpers are considered as the basic equipment in construction site. They are used for the transportation of various materials such as sand, gravel, small rocks, etc. It consists of a dump bed mounted onto the frame of a truck chassis, and it uses hydraulics to dump the load. 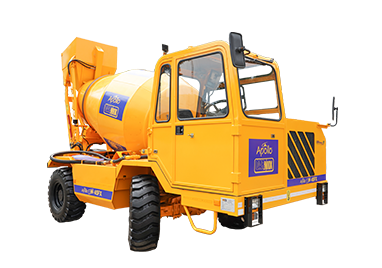 It is effective for on-road and off-road operations. Besides construction sites, dumpers are widely used in Infrastructural projects, Winter Services and Mining Industries. 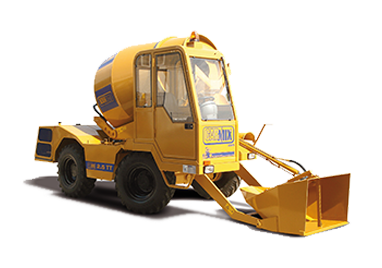 Prior we go ahead with the maintenance tips of dumper, one must consider purchasing damper of apt size and capacity which can suit its specific requirement. 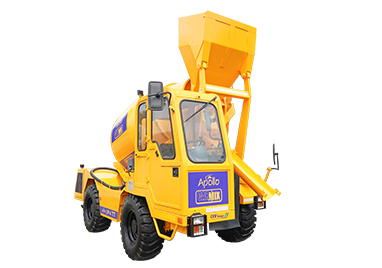 One can get proper advice of selecting the suitable dumper from its manufacturer. The periodic inspection of dumper ensures operating efficiency. The inspection helps to identify the defects in the initial stage and hence, it avoids future catastrophe. Necessary inspections include visual, mechanical, structural and electrical evaluations. They help to evaluate the need for adjustment, maintenance, monitoring and/or replacement. The mechanical upgrades increase dumper reliability as they decrease the possibility of an unexpected breakdown. 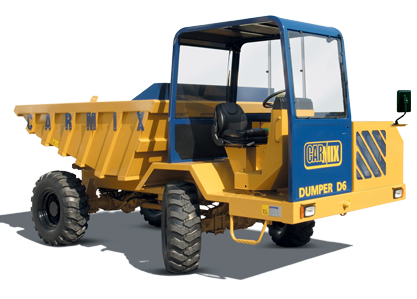 It also ensures durability and longevity of dumper. It is often considered a challenge to clean dumper. But, it won’t be if it is cleaned with the help of pressure washer. 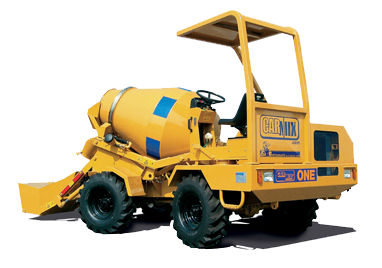 It will wipe of any dust which is compiled on its exterior, and the water will assist in getting the dumper shiny and clean appearance as a new one. 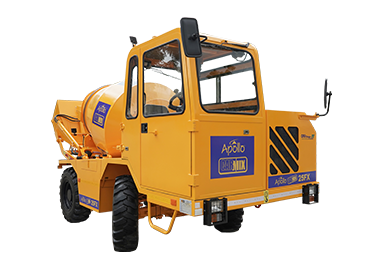 Though, the pressure washer may seem expensive at the beginning but it can reduce the maintenance cost of dumper substantially. The interior cleaning of dumpers is as important as exterior. One can keep a bag inside the cabin in which one can collect garbage rather than tossing empty bottles or wrappers on the floor. The vacuum cleaning is another best option which can be used every few months. It will remove filth or dust from the cabin and make it clean. The experience and skill of drivers have a great impact on the operating expense of dumpers. An excellent driver may reduce the fuel economy by one-third approximately, on-highway applications. The dumpers can be maintained easily if they are inspected prior using it. It will not only save the driver’s life but also machine and systems of work. The inspecting will help to foresee any defects and combat them well in advance for streamlined work. Apollo Carmix is a joint venture of Apollo Inffratech (India) and Carmix (Italy). 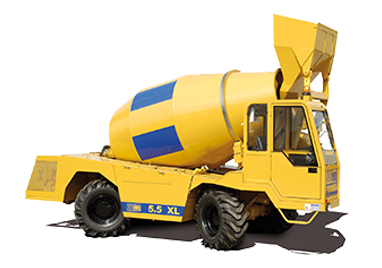 This venture is involved in manufacturing and supplying high quality of Self Loading Concrete Mixer, Dumper Mixer, and Carsilos. 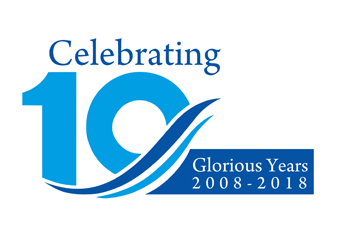 The company’s products are demanded worldwide as they are easy to operate and cost-effective. 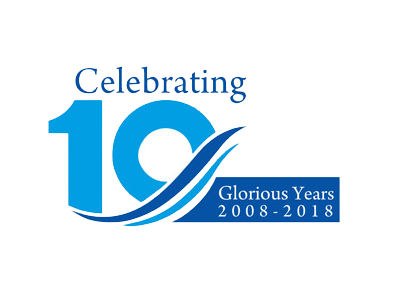 We have an advanced infrastructure, efficient engineers and proficient R&D department which promote us to provide supreme grade equipment and achieve cent percent customer satisfaction from our valuable clients across the globe.